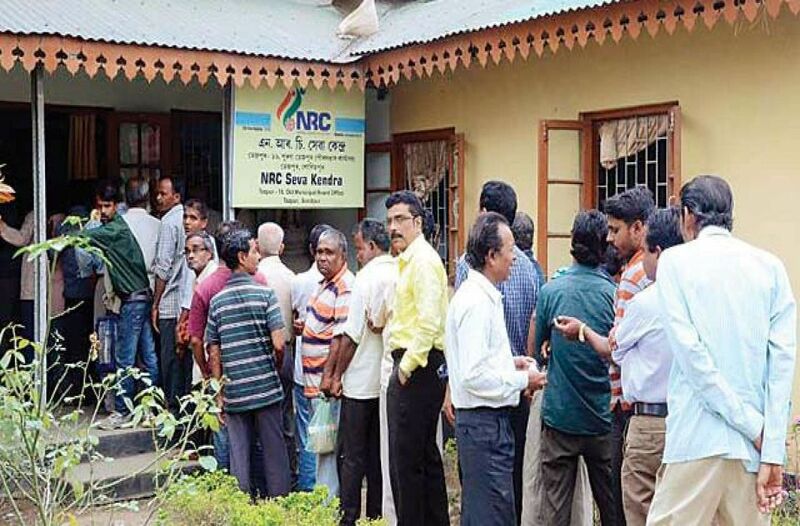 The Assam government on Tuesday sought one more month’s time to submit objections and claims by around 40 lakh people who were omitted in the draft National Register of Citizens (NRC) for the state. Solicitor General of India Tushar Mehta sought the extension of the time before the bench headed by CJI Ranjan Gogoi. Earlier, the apex court in its Nov 1 order had allowed five additional identity documents for filing claims and objections. The additional documents included Citizenship Certificate, Refugee Registration Certificate, certified copies of pre-1971 electoral roll, particularly, those issued from the State of Tripura, electoral roll up to 24th March, 1971 and ration card. “It is our considered view that the mere possibility of filing of forged documents or that such documents were filed in the earlier exercise cannot be a ground to exclude the same from the impending process of filing of claims and objections,” the court had said in its order.